Hey teachers: Be the scientist! The classroom is your lab!  With over 200 sessions spanning three days and an Exhibit Hall featuring leaders in the STEM industry, the Hoosier Association of Science Teachers, Inc. Conference is the premier professional development and networking opportunity for science teachers in Indiana. This year, science teacher Jed Freels shared lessons learned over his 34-year teaching career. Jed was one of 15 teachers who worked alongside scientists on the U.S. EPA R/V Lake Guardian on the Lake Michigan Shipboard Science cruise this past summer. His enthusiasm and captivating style clearly represent his teaching goal: You should feel good about yourself and the job you’re doing. “You are the scientist and the classroom is your lab,” he stated. “What do your students see when they walk in your class? Is there something new, different, and engaging that wasn’t there before? Does your room convey a sense of passion and enthusiasm about science? 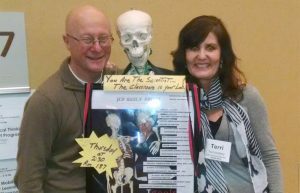 Jed came with great examples of going the extra mile—volunteering at organizations to make connections and obtain educational resources; or finding a research project that you can be a part of as a volunteer. Once you’ve established a partnership, he explained, reach out and ask if the organization or researcher would be willing to provide your students with materials or a field-based experience. He prompted teachers to be the gateway to our park systems. “Take an active photo of yourself at a local park and share the picture with your students to provide an opportunity for them to see you as a scientist. While on the Lake Guardian this past summer, Jed took the opportunity to record a video series, Science Quest, for the classroom and beyond. 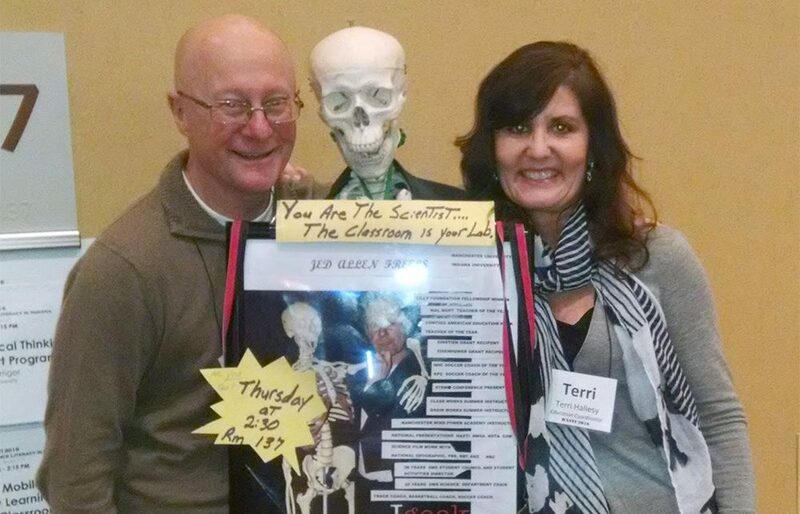 –By Terri Hallesy, IISG education coordinator, pictured above with Jed Freels (and a skeleton).